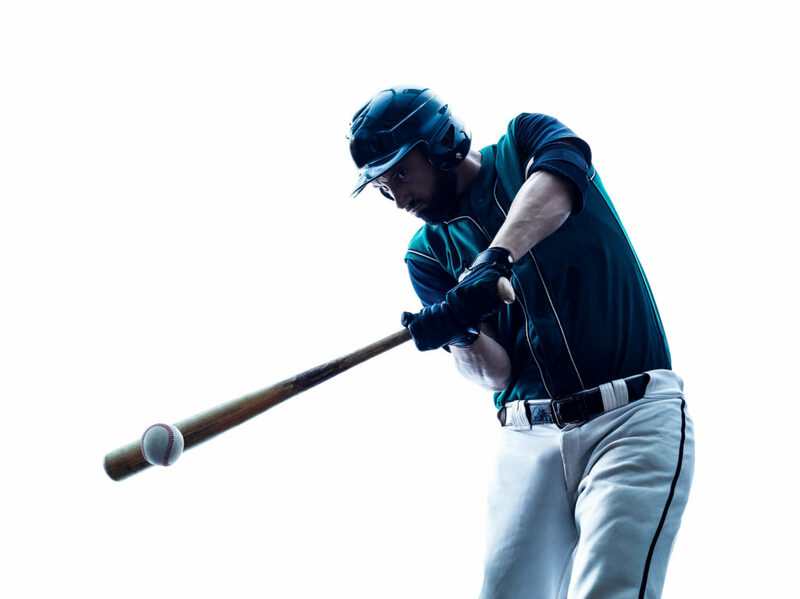 Hit… A secret rally is planned if the Chicago Cubs are able to pull off a World Series victory after a 108 year curse. Run… AV Chicago must quickly find a video production crew for this massive rally, having their qualified & available crew on-site by noon the next day. Score! 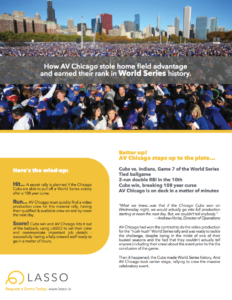 Cubs win and AV Chicago hits it out of the ballpark, using LASSO to vet their crew and communicate important job details – successfully having a fully-crewed staff ready to go in a matter of hours.